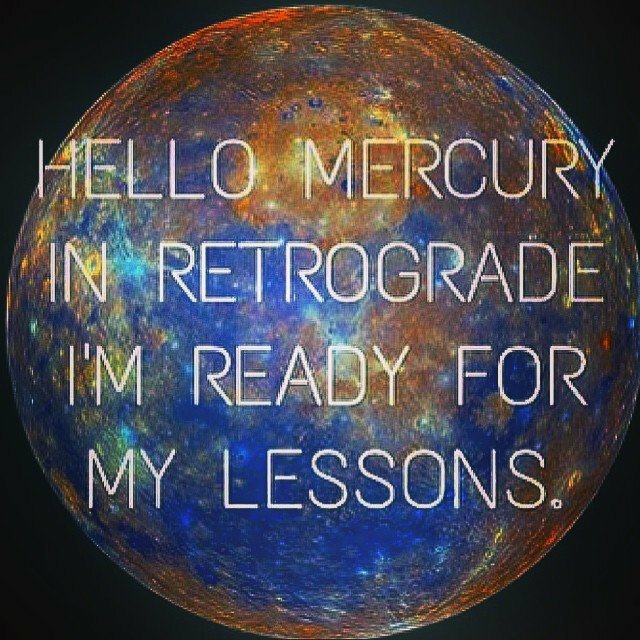 #Mercury retrograde. Ugh. I'm getting back in bed. Thank goddess for the rain.